As 2018 comes to an end, it’s time to begin preparing for what’s next in the Marijuana Industry during 2019. The industry is growing dramatically and every year presents new marijuana business opportunities as states continue to legalize medical and recreational programs. 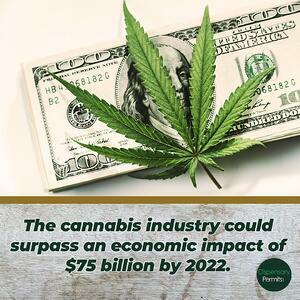 According to Marijuana Business Daily’s 2018 Annual Marijuana Business Factbook, the marijuana industry could surpass an economic impact of $75 billion by 2022. There has never been a better time to get involved and start planning to establish a marijuana business. In order to legally open and operate a marijuana business such as a dispensary, cultivation center, or processing/manufacturing center, you’ll need to apply to your state when they make applications for marijuana business licenses available. Read below to learn about states with opportunities to apply for a marijuana business license in 2019. The Bureau of Cannabis Control is currently accepting applications for recreational marijuana business licenses with no established deadline for application submission. Applicants must first obtain city approval prior to applying to the state. For more information on how to apply, download our California State Application Guide. Both the state Senate and Assembly budget committees voted to advance the "New Jersey Cannabis Regulatory and Expungement Aid Modernization Act" to legalize recreational marijuana for the state and the "New Jersey Compassionate Use of Medical Cannabis Act” to expand the state’s existing medical marijuana program. The state anticipates the release of two additional Requests for Applications for marijuana business licenses in the fall of 2018 and winter of 2019, after the Department adopts the currently proposed rule amendments. Begin preparing now with our New Jersey Marijuana Business Starter Package. 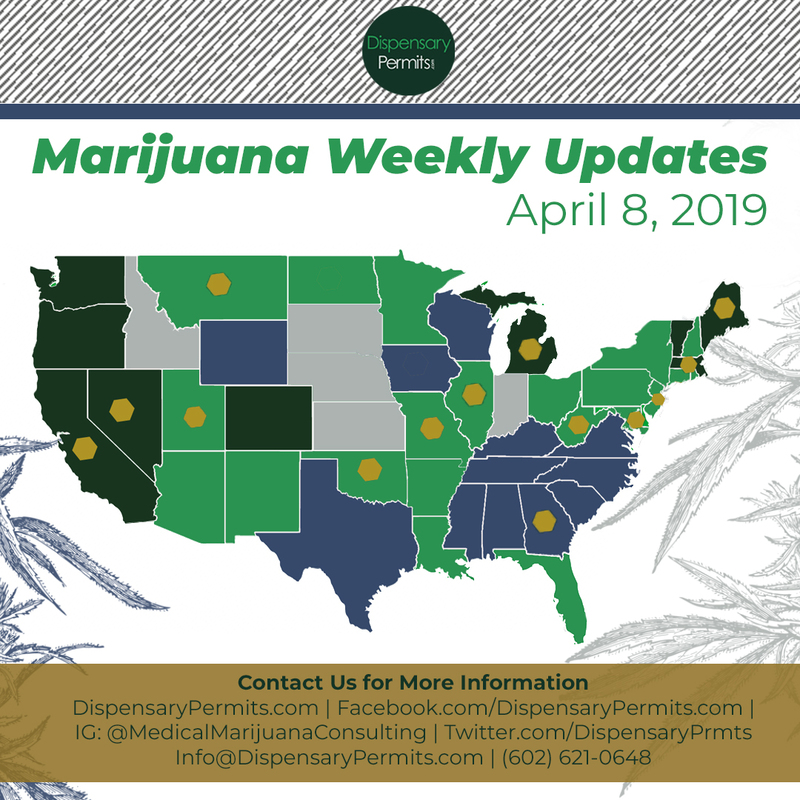 The Department of Health anticipates opening applications for dispensary licenses in the remaining four regions (Devils Lake, Dickinson, Jamestown, and Minot) in January 2019. Begin preparing with our North Dakota Marijuana Business Starter Package. On April 27, 2018, Governor Paul LePage vetoed a bill to establish a regulated recreational marijuana market in Maine. The following week, the Maine Legislature overrode the veto and put the final stamp on the bill. The state is now in the process of drafting the regulatory rules for licensing, inspection, taxes, and other details. Get ahead of the game and begin preparing with our Maine Marijuana Business Starter Package. The Cannabis Control Commission is currently accepting applications for recreational marijuana business licenses with no established deadline for application submission. Download our Massachusetts Business Plan Package to receive templates for all of your necessary business plans. On November 6, 2018, Missouri residents voted in favor of the Missouri Right to Access Medical Marijuana initiative, legalizing a medical marijuana program for the state. The new program allows for the licensing of medical marijuana businesses through a competitive application process, anticipated to open by August 3, 2019. Begin preparing with our Missouri Application Guide. The Department of Licensing and Regulatory Affairs (LARA) is currently accepting applications for medical marijuana business licenses with no established deadline for application submission. 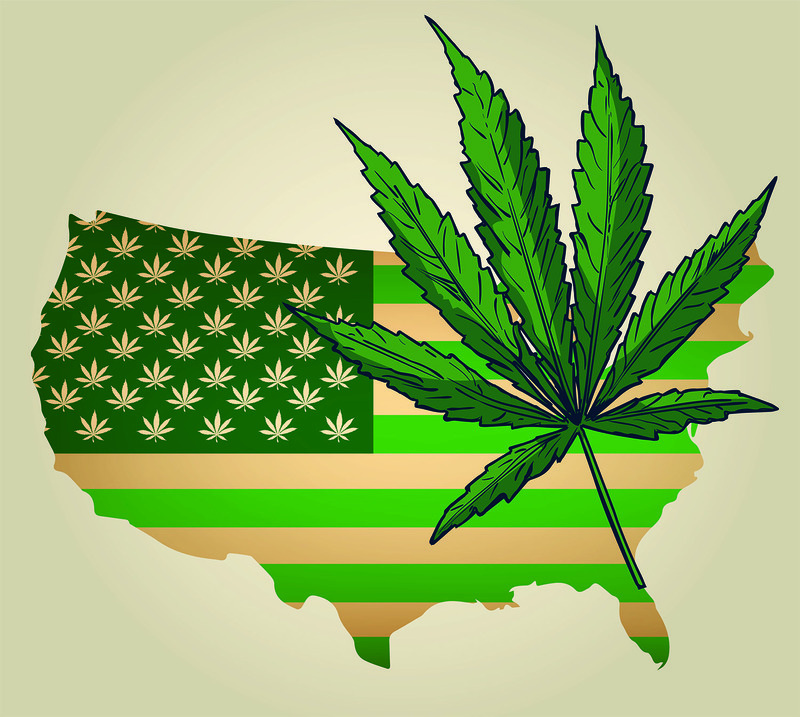 The state also legalized recreational marijuana on November 6, 2018 and applications for recreational marijuana business licenses are expected to become available in 2019. To begin preparing for either medical or recreational applications, download our Michigan State Application Guide. The Department of Health is currently accepting applications for medical marijuana providers, infused product providers, and dispensaries with no established deadline for application submission. 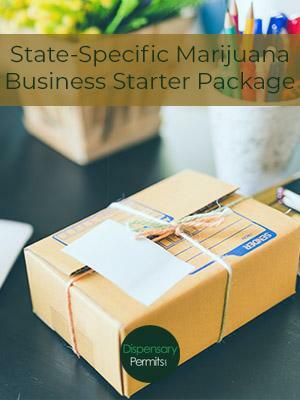 Begin preparing with our Montana Marijuana Business Starter Package. The Department has mentioned they will begin accepting applications from the public to issue additional marijuana business licenses, however a date has yet to be determined. We anticipate this to be some time in 2019, after the existing licensees are established. Download our Nevada Marijuana Business Starter Package to begin preparing. On June 26, 2018, Oklahoma residents voted in favor of Question 788, legalizing a state-regulated medical marijuana program. The state made applications for medical marijuana business licenses available on August 25, 2018, with no established deadline for submission. Take our Oklahoma Marijuana Business Crash Course to learn how to successfully establish a marijuana business in Oklahoma. On November 6, 2018, Utah residents voted in favor of the Utah Medical Cannabis Act, legalizing a medical marijuana program for the state. The new program allows for the licensing of medical marijuana businesses through a competitive application process anticipated to open by June 2019. Start preparing with our Utah Marijauna Business Starter Package. On April 19th, 2017, Governor Jim Justice signed Senate Bill 386, legalizing a state-regulated medical marijuana program. The state is currently in the process of drafting rules and regulations to implement the program and establish an application process to license medical marijuana businesses. Begin preparing with our West Virginia Marijuana Business Starter Package. The New York Department of Health has backed legalizing marijuana for recreational use in a report to Governor Andrew Cuomo, who in the past opposed the policy change, but now appears to be moving closer to supporting it. A series of 15 separate statewide listening sessions on regulated marijuana was held in September and October of 2018. The state could see marijuana legalization and recreational marijuana business licensing opportunities in 2019. With the election of J.B. Pritzker on November 6, 2018 as the next governor of Illinois, there is likely to be quick legislative action on the legalization of recreational marijuana use, as marijuana legalization was one of his campaign promises. The Joint Study Commission of Access to Low-THC Medical Oil (commission) held a series of public meetings in regards to improving access to cannabis oil that is currently legal for certain qualifying patients. The commission aims to draft a report and recommendation on the matter for the state legislature by December 2018. After the commission’s report is issued, the commission will help introduce a bill and start its movement through the state legislative process when the legislature returns to session in January 2019. Sen. José Menéndez has filed Senate Bill 90 to expand the state’s current limited medical marijuana program. 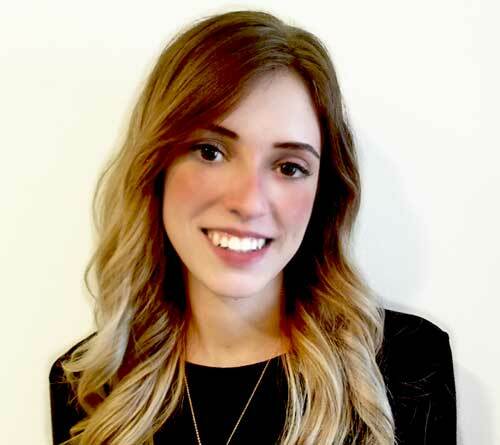 The bill would increase the number of "debilitating" medical conditions that qualify for the Texas Compassionate Use Program. Currently, doctors can only prescribe low-THC cannabis to people with severe forms of epilepsy.